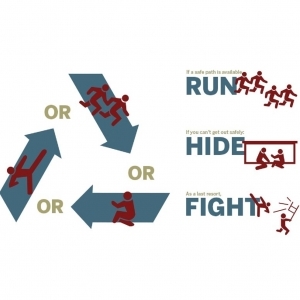 What is the Active Shooter Preparedness Presentation? This presentation provides information on how to respond in the event of an active shooter situation on campus and what to expect when law enforcement arrives on scene. An active shooter is a person actively engaged in killing or attempting to kill people in a confined and populated area. Although the likelihood of an active shooter event occurring at MSU is extremely low, it is important that members of the MSU community understand how to respond should they find themselves in such a situation. Below is guidance regarding what to do during an active shooter event as well as what to expect when law enforcement arrives on scene. 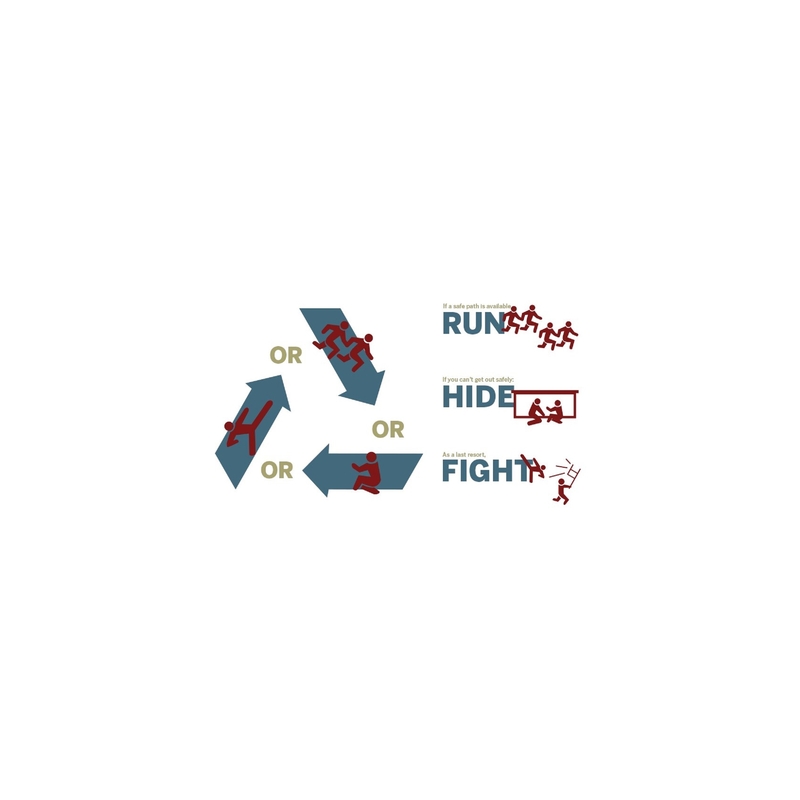 DISCLAIMER: An individual must use his/her own discretion during an active shooter event as to whether he/she chooses to run to safety or remain in place. However, best practices for surviving an active shooter event are discussed in this presentation. For more information on the content of the presentation, please visit our webpage here. Please RSVP below.